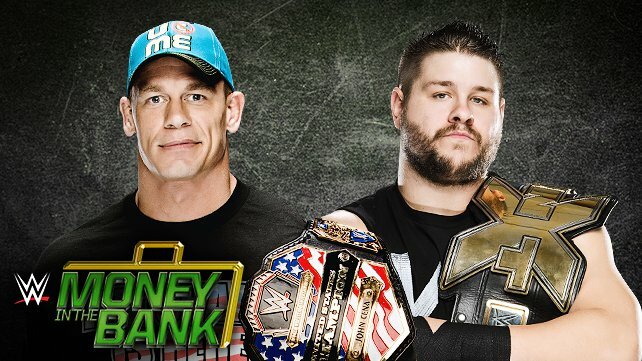 Kofi's just the new Shelton Benjamin for these matches. He has absolutely no chance of winning them and is only included because he's expected to do crazy stunts in them. I'm actually surprised he's included this year, considering how good The New Day are doing as Tag Team Champs. 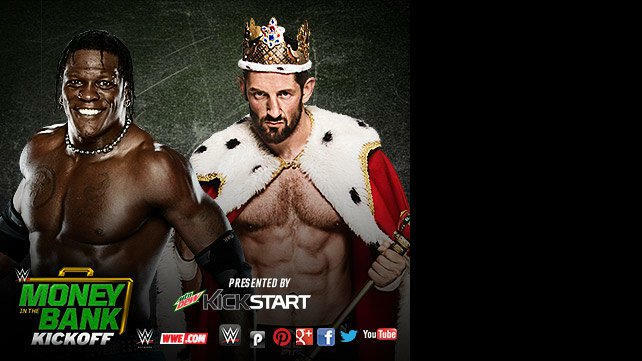 Obviously, there's two other guys in the group, but I feel Kofi & Big E have the best chemistry as a team. 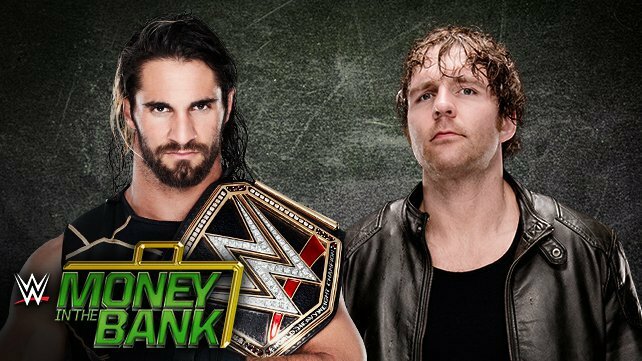 There's also supposed to be more participants added to the MITB match.